Hello, my name is Bridget Renee. 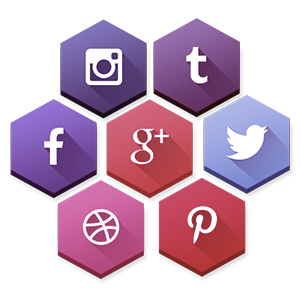 Gain followers & boost sales with custom, comprehensive social strategies developed just for you! Get active on Facebook, Instagram, Pinterest, Twitter, and more. A good digital strategy needs good content. From planning website copy to writing blog articles, I develop informational content based on the best marketing and SEO tactics. Raise capital for your new project! We’ll work together to set custom goals and objectives, then promote using targeted marketing campaigns to exceed them. KindTyme is a digital marketing & design agency working with businesses in the emerging cannabis industry. As the Marketing Director, I develop and manage custom inbound strategies that include brand development, social media, blogging, email marketing, paid advertising & search engine optimization. As a business owner myself, I understand the challenges you face day-to-day. I also know how a good social strategy can overcome them. Let me help you grow your brand by creating a “buzz” so big that customers can’t help but notice- and want to join in! An authorized biography is written with the permission,cooperation, and at times. An authorized biography is written with the permission, cooperation, and at times. Helping businesses get social and go viral.